I just love IKEA! To have an unlimited shopping spree in that store would be AMAZING!! A girl can dream, right HAHA?! But since I can’t have a free shopping spree, at least I can feed my kiddo for free! 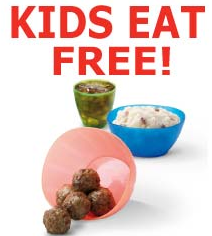 Now through December 29th, IKEA is offering a FREE Kids Meal with Adult Entree Purchase! There is a limit of two free kids meals with each adult entree purchase – no coupon is required. Today through November 20th, you can print this coupon here for a FREE Kid’s Meal with ANY adult entree purchase, for kids ages 12 and under. Please note that there is a limit of 2 free kids meals per adult entree purchase (multiple redemption’s per table are allowed); coupon only valid through November 20th. Here are the best freebies & deals you and your family can enjoy on Halloween! 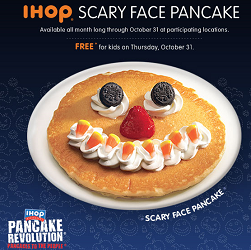 Piccadilly: On 10/31, bring your kids in costume for a free Kids Meal. Available for kids 12 and under. Dine-in only. Limit two (2) free Kids Meals per adult meal purchase. 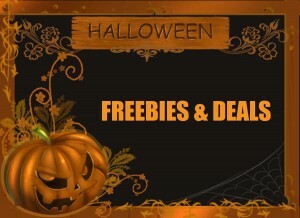 Ryan’s Buffet: October 31st, head to your local Ryan’s Buffet and bring your kids in costume for a free Kids Meal. Available for kids 11 and under. Dine-in only. Limit two (2) free Kids Meals per adult meal purchase. 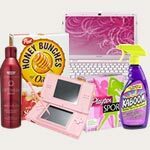 Outback Steakhouse: October 31st, at Outback Steakhouse, score a Free Kid’s Meal with purchase of an Adult Entree. Luby’s: On October 31st, from 4 PM – close, Kid’s eat free with the purchase of an adult meal. This offer is valid for dine in only. Food Lion: On October 31st, Kids 12 and under that wear a lion costume to a Food Lion store and stop by the Bakery will receive a free cupcake. 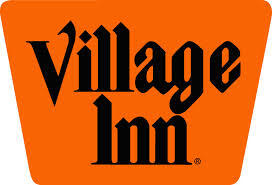 Get a FREE Pumpkin Pancake at Village Inn with an adult entree purchase when you dress up in your Halloween costume and bring this coupon in on Oct. 31, 2013. LongHorn Steakhouse is currently offering a free Kid’s Meal with the purchase of one adult dinner entrée coupon, valid through 10/31/13. Limit to two kids’ meals with the purchase of two adult dinner entrées per coupon. 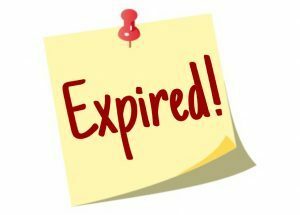 Offer valid for kids 12 years and under. Choices are from the Kid’s Menu only. Dine in only. 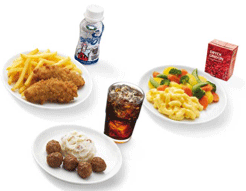 Every Tuesday from 11am to close at IKEA, your kids 12 and under will enjoy FREE Kids Meal and you’ll enjoy not paying! Choose from 3 yummy combos – meatballs, chicken tenders or mac and cheese. A $2.99 Value! Make sure your IKEA is participating before you head out. I don’t want anyone to go hungry! Limit one meal per child per visit. Child must be present. No adult purchase necessary. 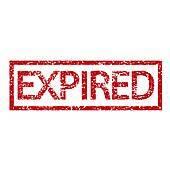 Offer valid until 12/31/13. 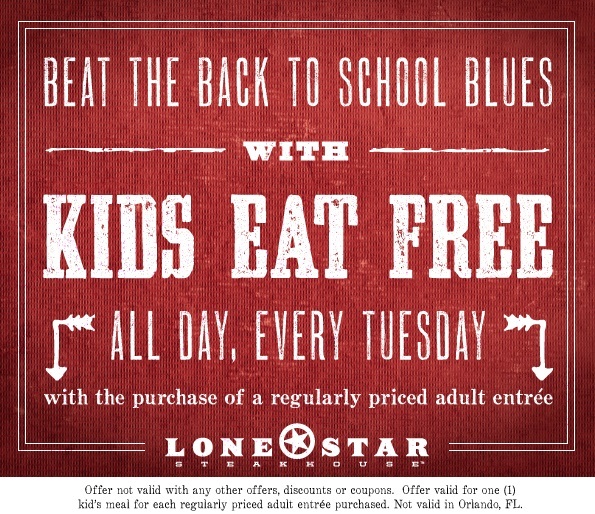 Every Tuesday Kids Eat Free at Lone Star Steakhouse with the purchase of an adult entree. 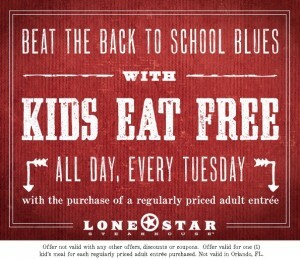 Limit one free kid’s meal per adult entree purchased. To find a location near you, click here.